1. Ceramic converging cavity is imported from the Britain.It is corrosion resistant and high temperature resistant ,and has 8-10 years service life. 2. 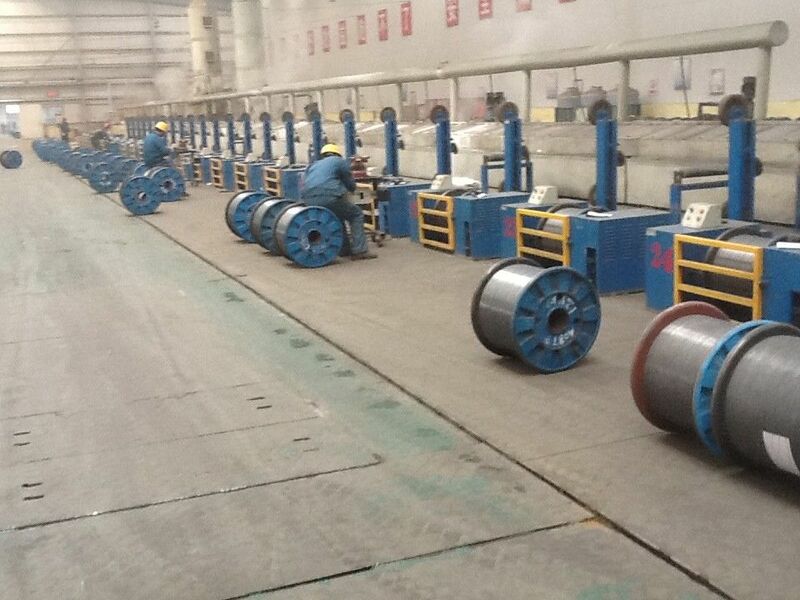 High production efficiency and high welding speed,realizing automatic mass production on the production line 3. 1. 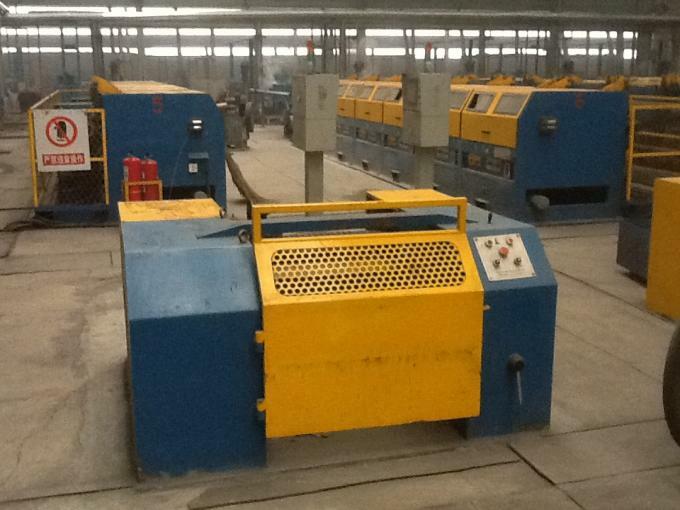 This machine is controlled by the special computer, the welding current and welding time in each welding transformer can be individually adjusted. The machine operating interface is made up with color touch screen and control buttons, easy to operate. 5. The line wires are sent by labor and fed automatically, the cross wires are added and fallen automatically from the special hopper. 6. The mesh pulling part driven by servo motor can be set a variety of cross space in the same mesh, pull the mesh continuously back and forth to extend the size of mesh, and use pneumatic clamping device to accurate cross spacing. 7. 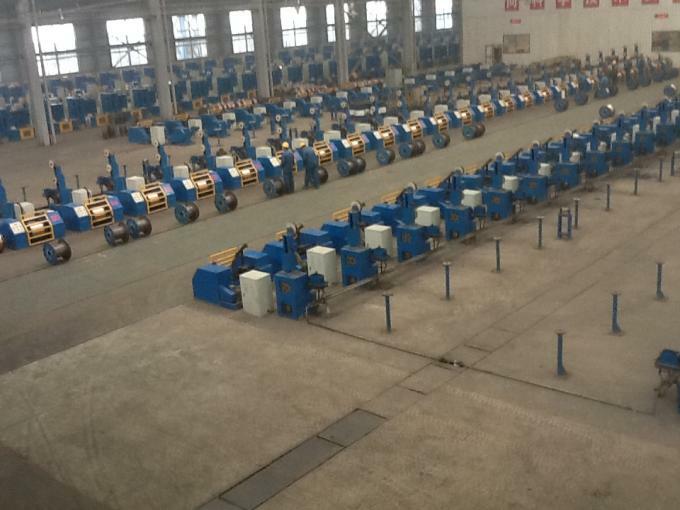 Both the welding electrodes and transformers are equipped with water-cooling system to prolong the life and working time.